Last updated: Oct 19th, 2011. 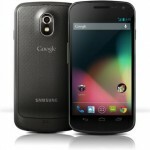 The Galaxy Nexus is the third official phone contracted by Google and the first phone to come with Android 4.0 Ice Cream Sandwich. Specs include a 1.2GHz dual-core processor, 1GB of RAM, 16/32GB of internal storage, a 4.65 inch 720p HD Super AMOLED display, a 5 megapixel camera with 1080p HD video recording, a 1.3 megapixel camera and a lot more. 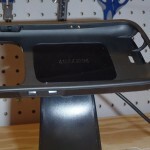 Don’t look now, but Canonical has announced some unfortunate news for those who were hoping to get Ubuntu Touch on some rather recent (and even new) Android devices. 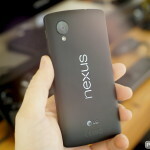 Engineers have confirmed that they are dropping official support for three different Nexus devices. 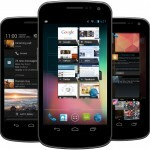 An SMS vulnerability could be exploited to perform denial-of-service type attacks on Nexus devices, taking a users phone offline. 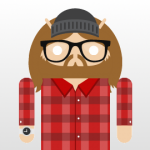 Google was alerted of the issue, but why haven’t they fixed the problem? 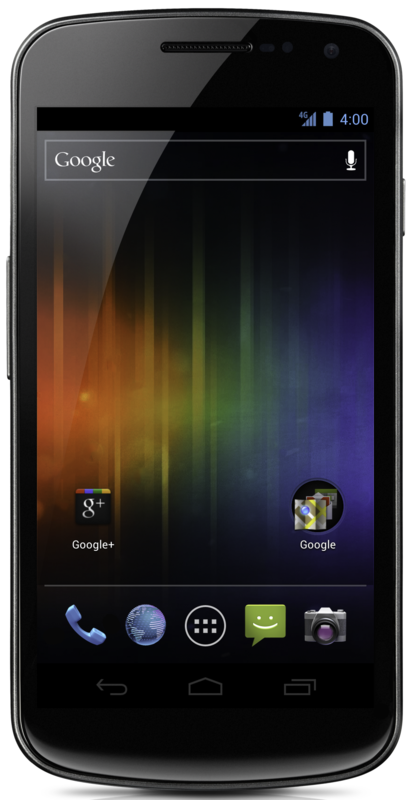 The stunning Ubuntu Edge smartphone may not be making it to market, but Canonical is not stepping back. 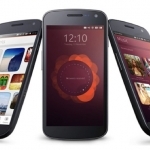 Ubuntu Touch OS is almost ready and will be launching this October! 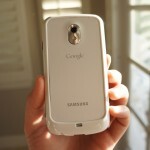 Verizon readying new update for Galaxy Nexus, could it be Android 4.2?